← Why Join Scentsy® in June 2014!!! 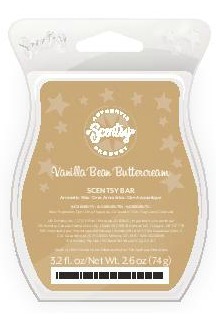 Scentsy turns 10 this month!!! Join in the celebration with this topsy-turvy cake. It’s decorated in hand-painted colorful fondant, edged in piping, and surrounded by 10 candles to make your birthday wishes come true. What a GREAT, UNIQUE Birthday gift!!! Decadent butter crème frosting made with the freshest butter whipped with cane sugar and vanilla extract. So creamy and sweet you will have to lick the spoon 🙂 Enjoy this month’s fragrance at a 10% discount. *Discounts do not apply to Combine and Save. 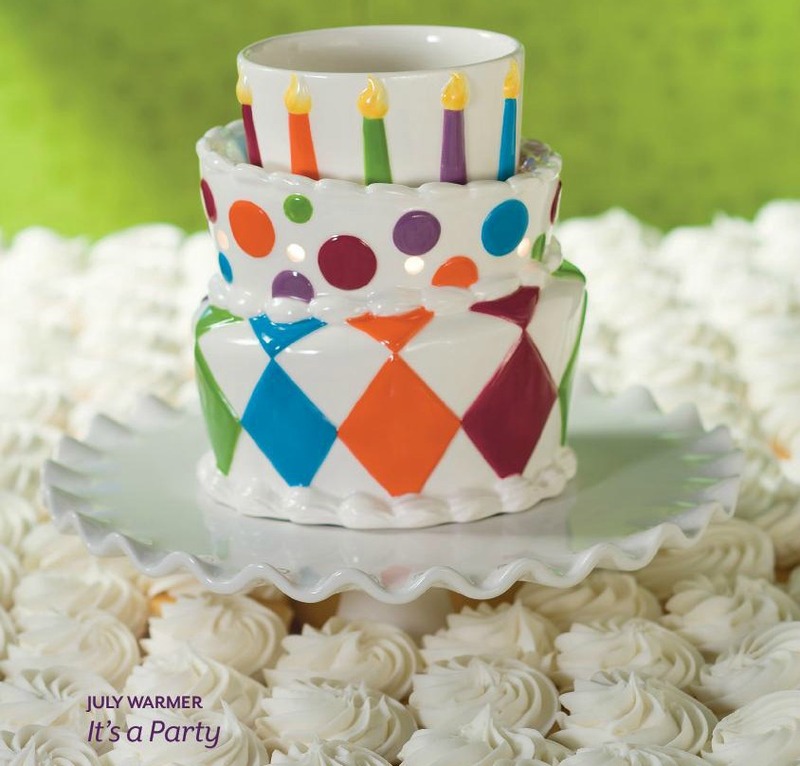 Our It’s a Party Scentsy Warmer and Vanilla Bean Buttercrème is available on June 1, 2014. Contact Barbara to pre-order your Today at 920.360.4062 or Order Online July 1st!!! 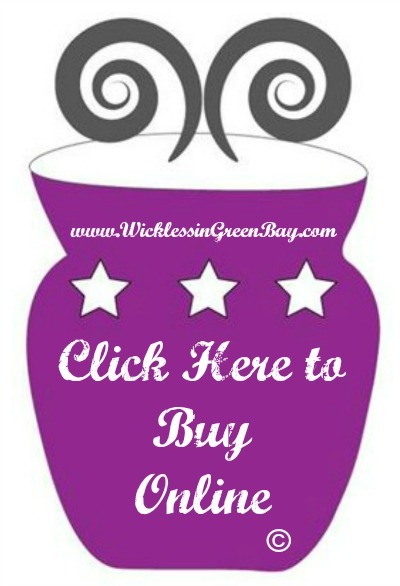 This entry was posted in 2014, Home Candle Business, Monthly Specials, Scent of the Month, Warmer of the Month and tagged Birthday Cake, Birthday Party, Buttercreme, Buy Scentsy® Online, Handpainted warmer, Topsy-turvy cake. Bookmark the permalink.